Our company is based on the belief that our customers’ needs are of the utmost importance. 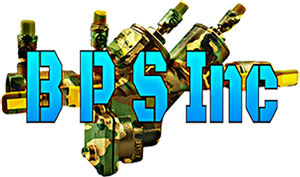 B P S Inc. is committed to meeting those needs. As a result, a high percentage of our business is from repeat customers and referrals. 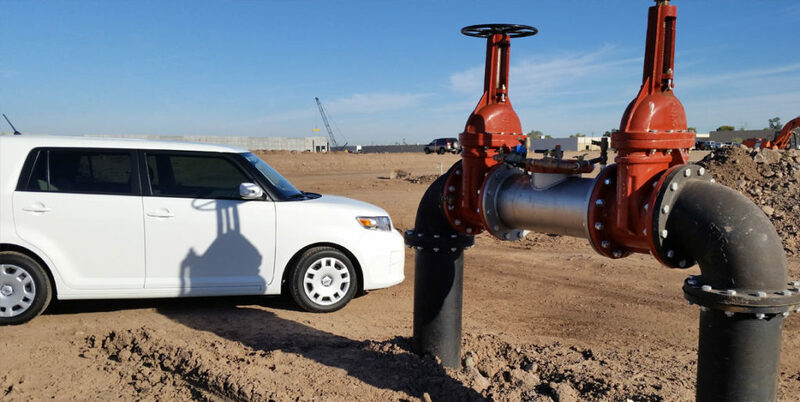 Our owner Greg Beall provides over thirty years’ experience in the plumbing industry in the Valley of the Sun. We welcome the opportunity to earn your trust and deliver you the best service in the industry.